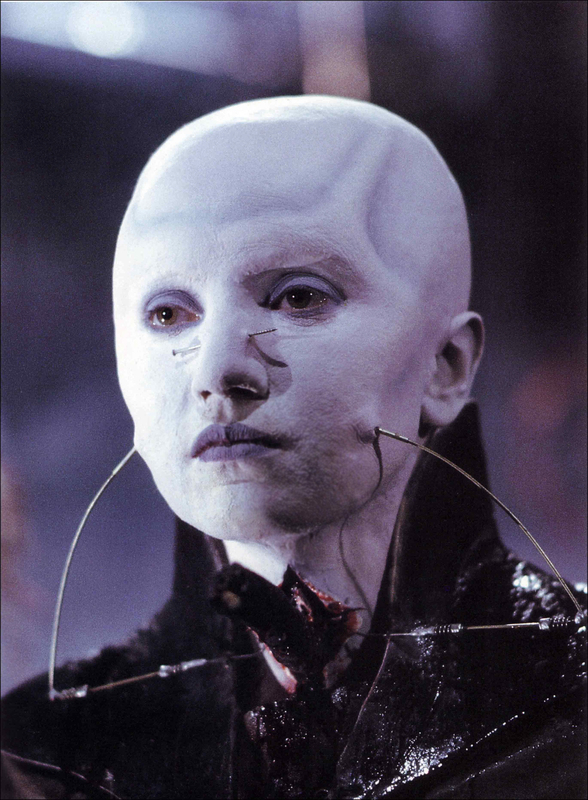 Barbie Wilde is beloved by the horror world for her role as a female cenobite in Clive Barker’s Hellraiser II. She also appeared in Death Wish III (Charles Bonson)and Grizzly II: The Predator (George Clooney, Charlie Sheen, and Laura Dern). Barbie has also contributed short stories to several anthologies. 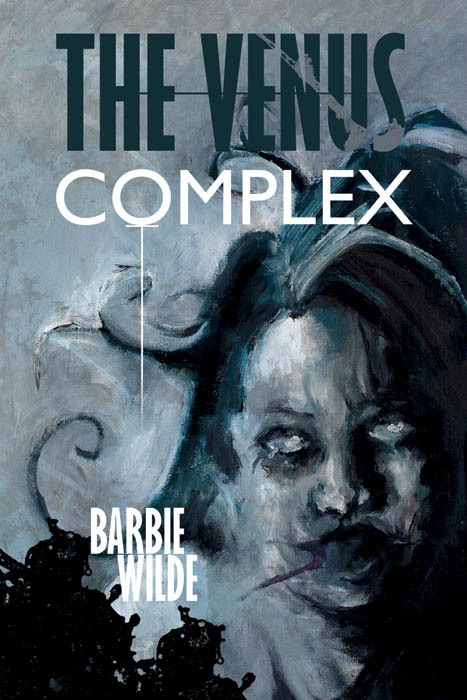 Her newest offering as an author is the dark crime fiction novel The Venus Complex. As someone who was a shy and nervous kid, what advice would you offer to others inclined to that? In my own case, I probably overcompensated a bit by becoming an actress, which doesn’t work for everyone — for obvious reasons! Also, I tried to confront my fears head on, like going skydiving twice — in the hope of overcoming my fear of heights and flying. It didn’t work, but at least I can say that I went skydiving. As an early reader do you remember what your very first favorite story was? How do you think you have changed most as an individual since your earliest days? I’m more confident in myself and my abilities. I’m also not nervous about meeting new people, as I have to do it at conventions all the time. Do you have any interesting stories from the set that you might share with our readers? Image Animation has put up some old “behind the scenes” video footage on Youtube of Simon Bamford doing the Can-Can in his Butterball costume and me singing Mein Herr from Cabaret in full Cenobite makeup, while Nicko (Chatterer) Vince laughs up a storm and Doug Bradley is wearing a very fetching leotard. We had to amuse ourselves somehow, I guess! Is there any one role you enjoyed more than others? Why do you think that is? I really enjoyed hosting TV programs, interviewing music and film stars and reviewing movies. Being myself on TV basically. I never was that comfortable being an actress. I was always so worried about remembering my lines. In many ways, that’s why I became a mime artist. However, portraying the Female Cenobite was such an iconic role that I’ll always cherish the opportunity to play her. Was it fun getting to play a cenobite? I think the true fun of being a cenobite is meeting the fans 25 years later, who still appreciate and respect a small cult British horror film after all this time. When you’re actually on set, your mind is taken up with the lengthy makeup and costume process, learning lines, hitting your mark, not bumping into the furniture, etc. As well as making sure the props don’t bump into you! I remember one scene where we were all surrounded by heavy swinging anchor chains. Doug was hit by one, which knocked off one of his pins. Luckily it was knocked off, not in. Nicko was later hooked in the mouth by a chain with a hook on the end of it. Why do you think the Hellraiser series has become so iconic? Did you ever imagine when you first got the part that it would become as popular as it has? Hellraiser was created by one of the most imaginative and unique horror and fantasy authors of our time, Clive Barker. It’s not that surprising that his imagery and innovation has stood the test of time. Also, there is a lot of passion (misplaced, in Julia’s case) in the first two Hellraiser films. What led you to first try your hand at writing? Do you have a dream project so to speak? Any subject you’d love to write about before you go? How did it feel to release your first dark crime novel? What do you love most about the characters contained in its pages? It’s an amazing feeling, holding that paperback for the first time, after waiting for a while to see it come to fruition. 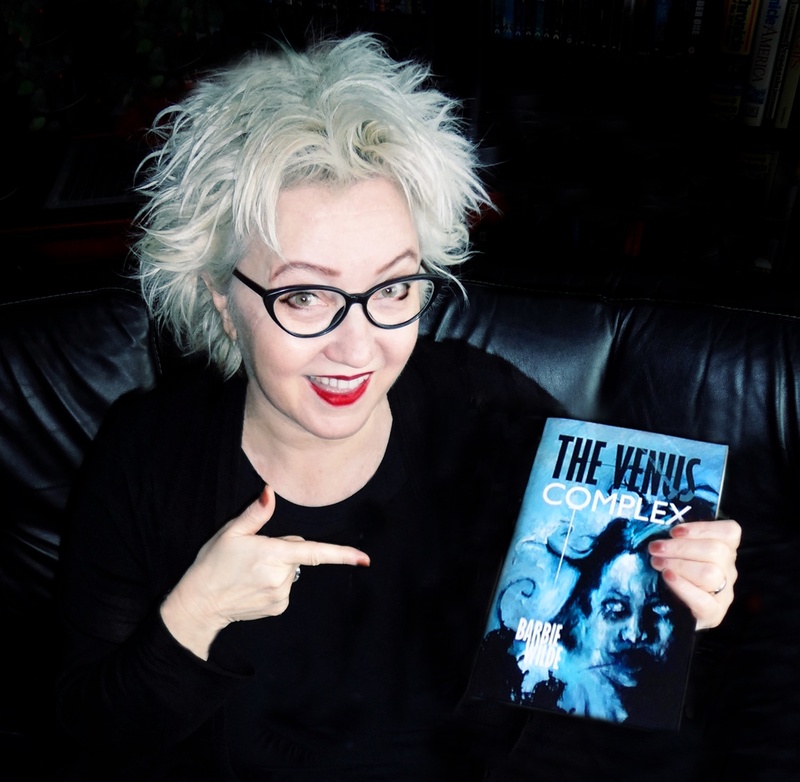 I’ve been gobsmacked by the positive response to The Venus Complex, so it was worth the wait to finally see it published. A big thanks to Comet Press for taking the plunge on a novel that has a lot of controversy surrounding it in terms of subject matter. I love my characters for their honesty and their determination. Why do you think the world has always been so fascinated with serial killers and the like? Serial killers are the lone wolves of society, picking off the unwary, having no empathy, seeming to be uncatchable in many cases. We are all fascinated by the dark side. You only have to look at how popular Darth Vader was in Star Wars, Hannibal Lecter in Silence of the Lambs, and every single Bond villain. We love them, even while they plot to kill us. I couldn’t begin to explain the whys and wherefores of that attraction! If you had that chance to choose your famous last words what do you think you’d like them to be?